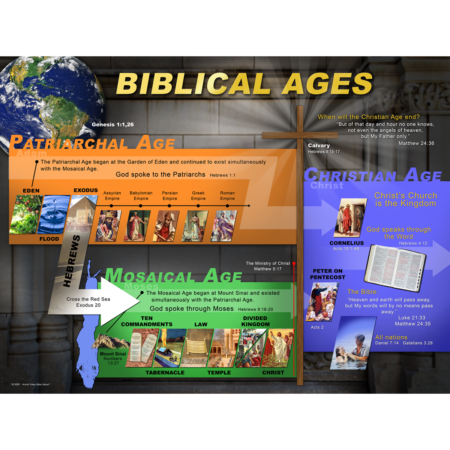 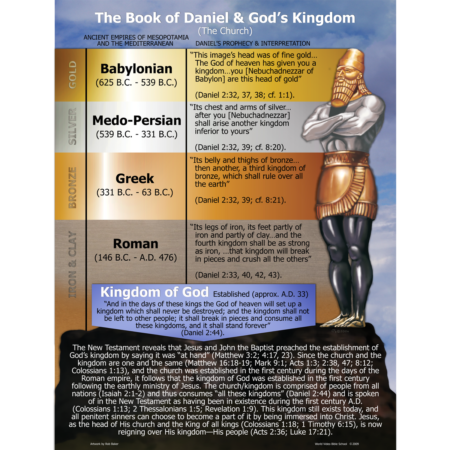 View cart “Biblical Ages Poster” has been added to your cart. 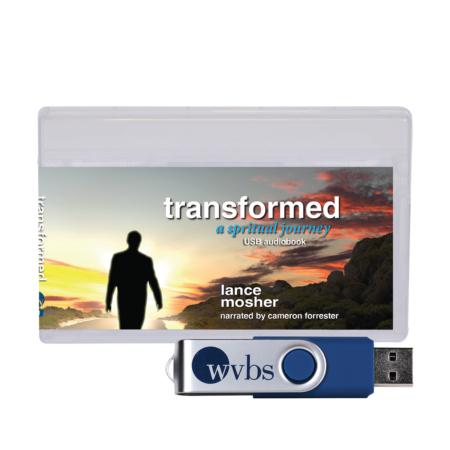 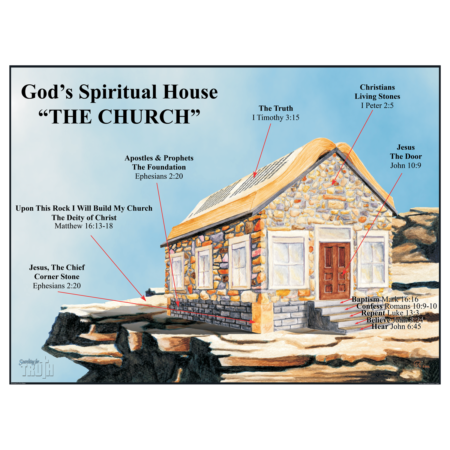 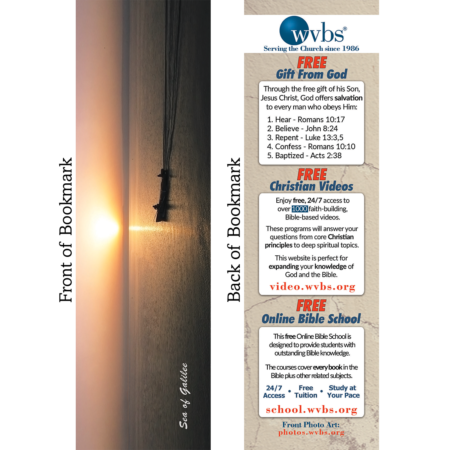 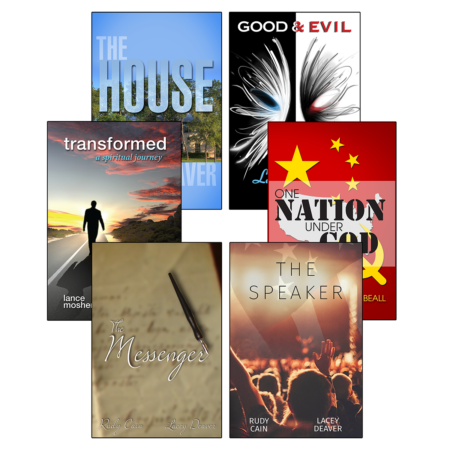 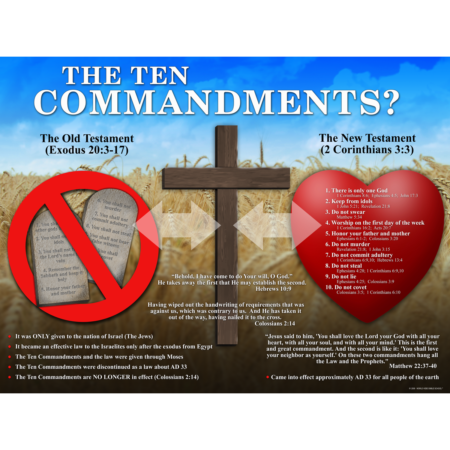 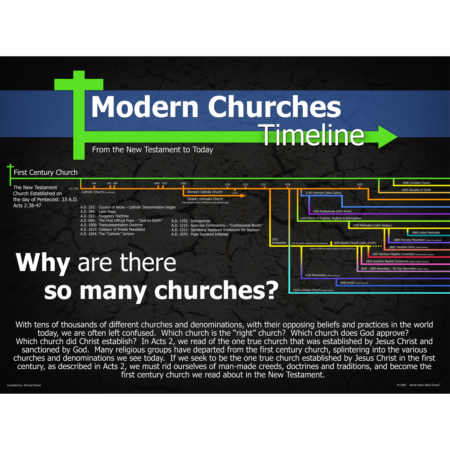 This 18″x 24″ teaching poster can work well in a classroom, hallway, foyer or any place where Christians and non-Christians gather. 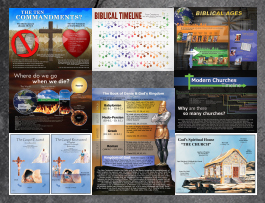 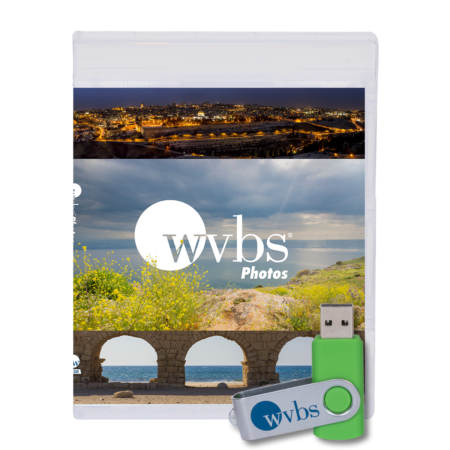 They can be placed on the wall, laminated and or framed. 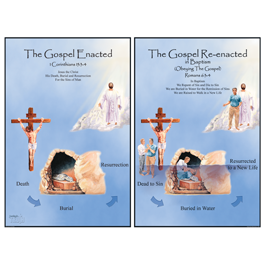 This poster illustrates the beauty of the Gospel enacted through Jesus’ death, burial, and resurrection, and then teaches the viewer how through baptism the Gospel is again beautifully re-enacted in our death to sin, burial in water with Christ, and resurrection to a new life.